WSI Global, a manufacturer of finishing equipment for the carton converting, liquid packaging, and corrugated industries, is debuting a new product that might be useful for smaller craft breweries out there: PackMate. WSI describes PackMate as a simple, safe and effective way to put product into cases while keeping labor and set up times at a minimum. Ideal for any folder gluer that is being hand-packed, PackMate saves time and money by combining case erecting and positioning for packing in one convenient, semi-automatic operation. 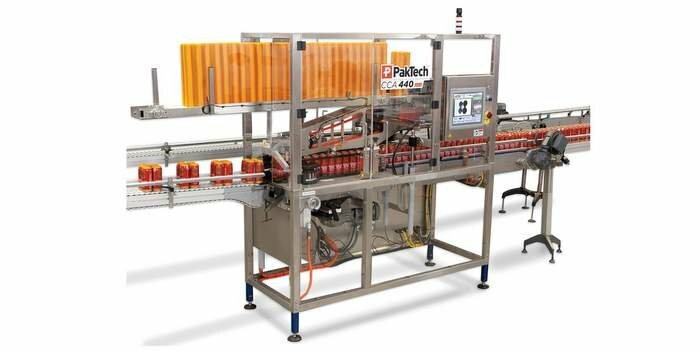 Requiring only an air connection, PackMate comes complete and ready to integrate into existing packaging systems, and sets up in minutes right out of the box. With Packmate, one person can do the job that used to take two. When compared to a standard table, PackMate offers significant speed and efficiency benefits. Return on investment (ROI) is usually three months or less, says WSI. As the operator places the case into the PackMate, the minor flaps of the case are closed. 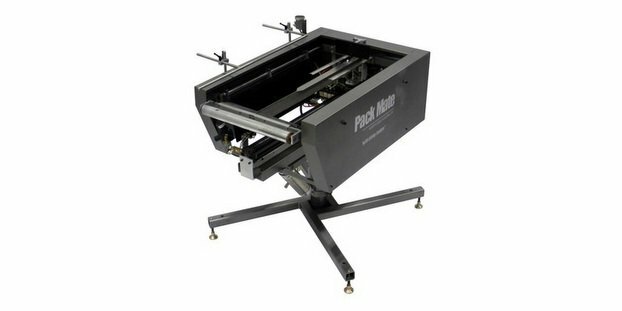 The PackMate then closes the major flaps, positions and holds the case steady and securely on all four sides for packing, and discharges the filled case for taping or other downstream operations. Employees no longer handle cases twice or struggle with erecting and supporting cases for packing. Operators can concentrate on loading – not trying to stabilizing the case. PackMate has been designed with ergonomics in mind. It can be adjusted for height or angle across a wide range that covers most heights and case sizes. Adjustments can be made in two directions, guaranteeing easy packing and smooth discharge. The height, tilt angle, case guide (if used), and location of the discharge button are adjustable. The operator control button can be located for easy access. PackMate has several safety features, including a reset button that protects against accidental start-up.